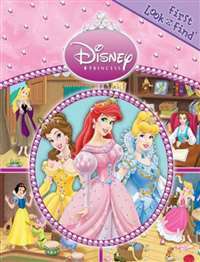 Join Tinker Bell and her fairy friends from Pixie Hollow in this sparkling magazine. 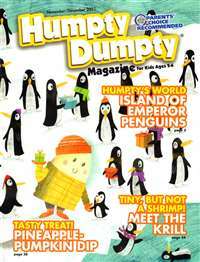 Every issue includes stories to read, an activity workbook, craft projects, collectible fairy profiles and great giveaways. 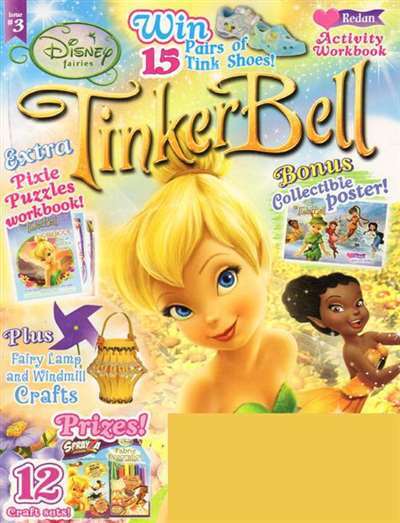 Tinker Bell Magazine is for young girls who love everything about fairies. 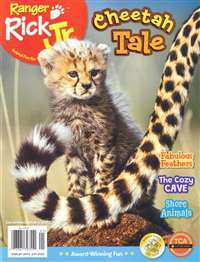 Subscribe to Disney Tinker Bell Magazine at MagsConnect.com. Anyone serious about stained glass and for the stained glass professional (artist, retailer, instructer, etc.) 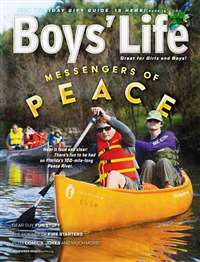 this is the magazine you MUST have. It's got it's finger on the pulse of the business better than any magazine out there. 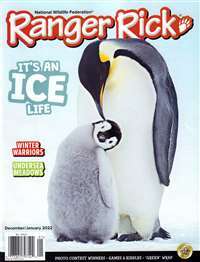 It also has excellent articles, lovely photos and valuable ads.